Fonteyn takes its name from our well known prima ballerina, who gained worldwide acclaim with the Royal Ballet. 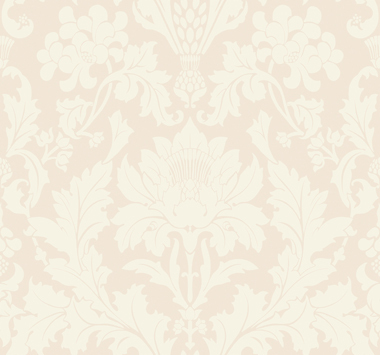 Interwoven trails and sprigs of honeysuckle and milk thistle pirouette across this subtle two-tone design, screen printed to give an especially soft matt appearance. 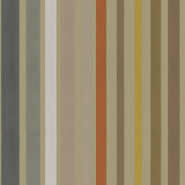 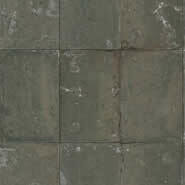 It is presented in seven chalky hues of stone, old olive, parchment, biscuit, pale yellow and petrol. 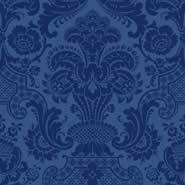 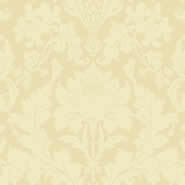 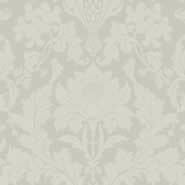 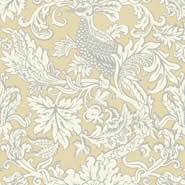 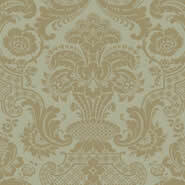 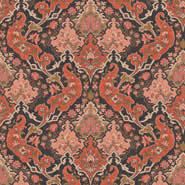 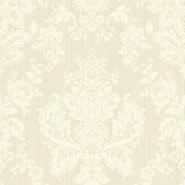 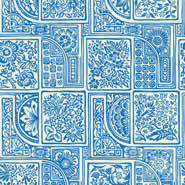 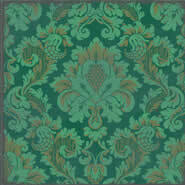 Fonteyn is from Cole & Son's Mariinksy Damask collection.